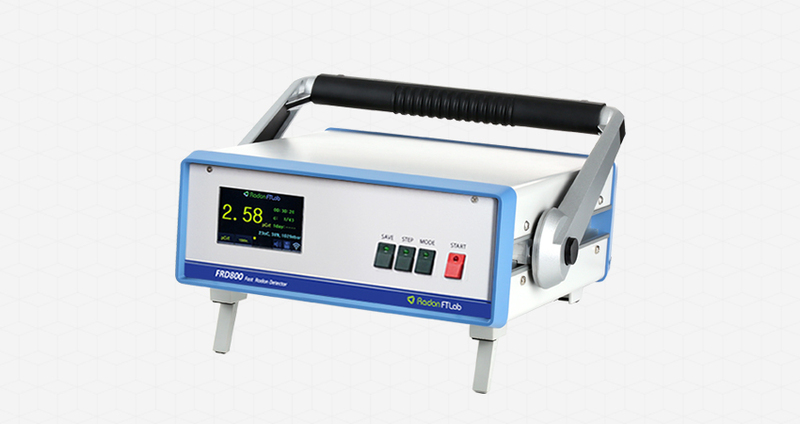 FRD800 is a fast & precision radon monitor. It’s sensitivity is 1.5cpm/pCi/l by 800cc pulsed ion chamber & FTLAB’s high stable special circuit technology. Minimum measurement time is just 20min after measurement start. Also the accuracy is < ±6% at 10pCi/l. Also wide 3.2inch TFT LCD & simple operating process gives user’s convenience. 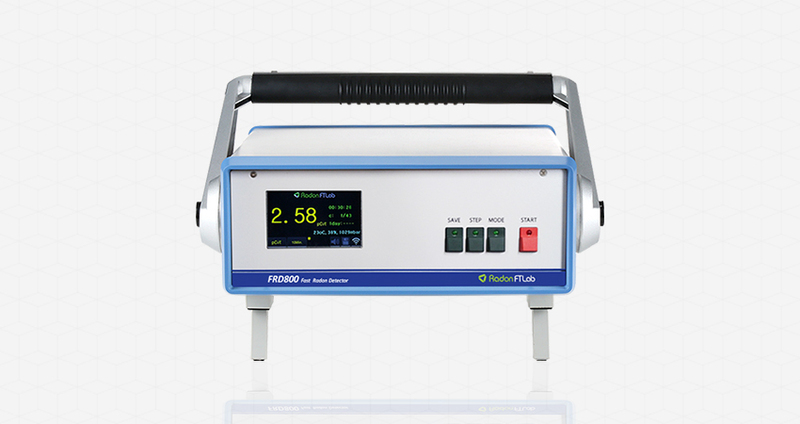 Economic cost of FRD800 gives the best price performance among the conventional radon monitors.